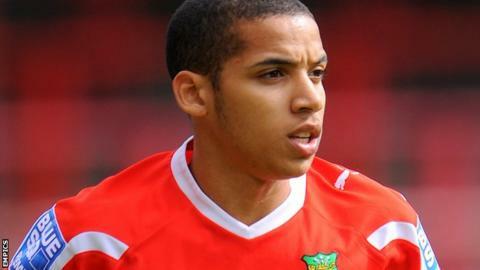 Swansea City full-back Curtis Obeng has joined League Two side Fleetwood Town on loan until 23 December. He goes straight into Micky Mellon's squad to face Rochdale on Saturday. Fleetwood, playing in the Football League this season for the first time in their history, lie third in the table with 25 points from 14 matches. Meanwhile, striker Alex Titchiner, 21, has left the Cod Army to join AFC Halifax on a month's loan.